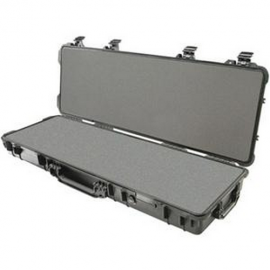 These heavy-duty cases will keep your valuables safe and secure are the perfect choice case for air travel. 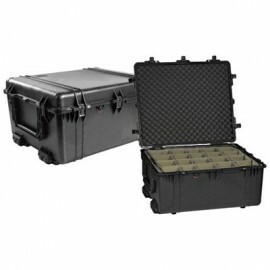 You don't have to worry about baggage handlers destroying your luggage, With its heavy-duty polypropylene construction, these Large Pelican Cases are crush proof and virtually unbreakable, leaving you worry-free during travel. 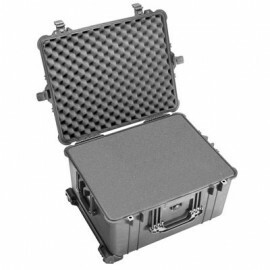 These cases also come with an Automatic Pressure Equalization Valve that will release built-up air pressure when in high altitudes. 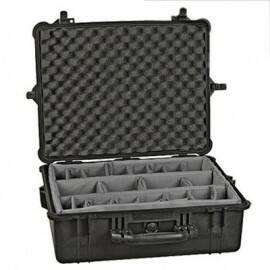 Pelican cases are available with padded dividers or Pick 'N' Pluck foam that is customizable to specifically fit your gear and equipment. 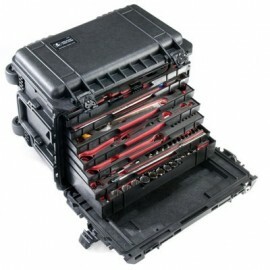 The sky is the limit to what you can store in these cases, including camera gear, computers, surveying equipment, communication gear and much more. 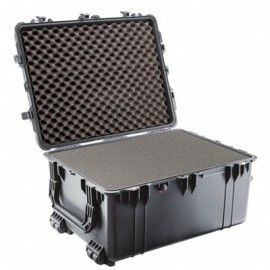 Worried about water entering your case? 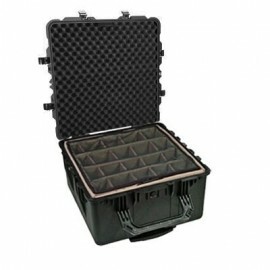 Don't be, these cases feature a polymer o-ring seal inside the tongue-and-groove fit of the case and lid, giving them a waterproof seal and it also prevents moisture from entering as well. 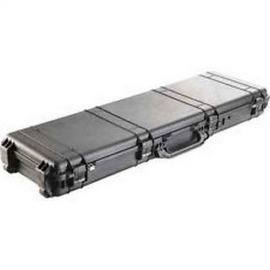 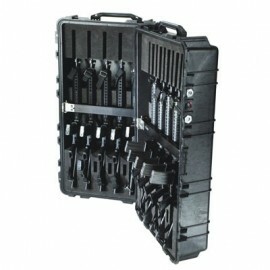 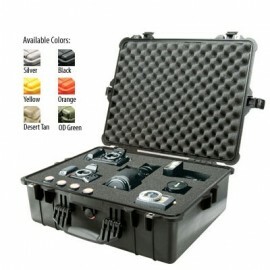 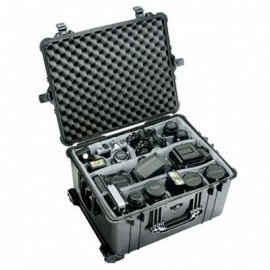 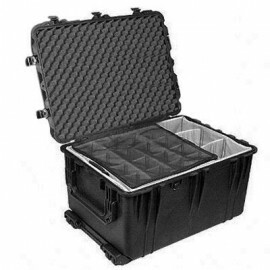 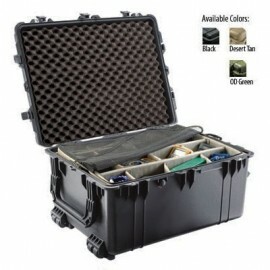 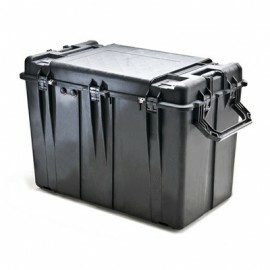 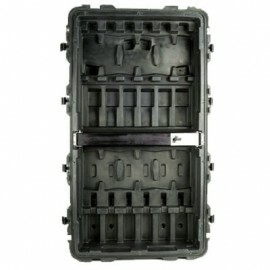 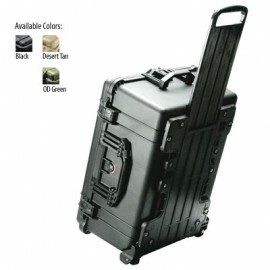 Most Large Pelican Cases come with an extendable handle and wheel for easy transportation. 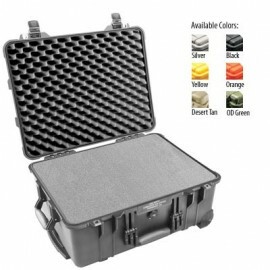 All cases are available in various color choices to meet your specific needs.